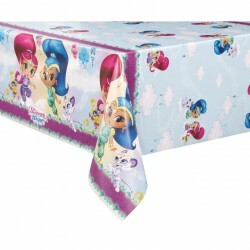 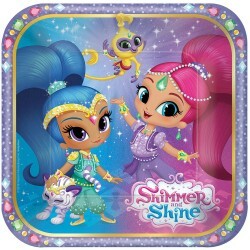 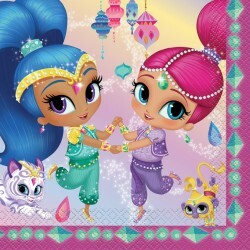 Shimmer and Shine Party SuppliesThere are 16 products. 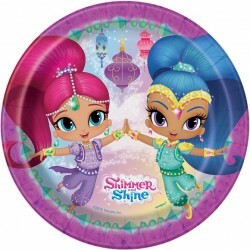 8/Pkg - Shimmer & Shine Dessert Plate - Measures 7 inches - made of heavy-duty paper. 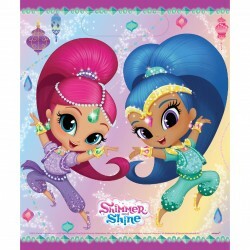 Pack tons of fun into these Shimmer and Shine Loot Bags. 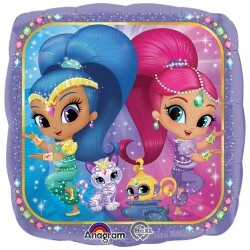 All orders contain 8 plastic bags featuring colorful images of the genie sisters from the popular children's show. 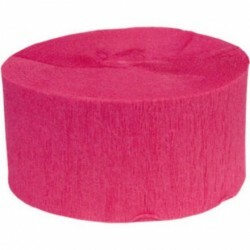 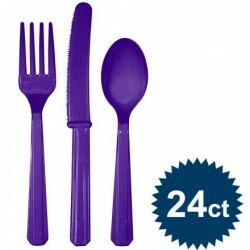 You can store all kinds of goodies in these for party guests to enjoy afterwards. 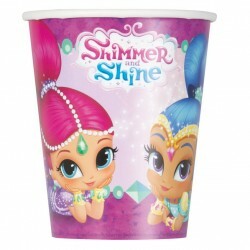 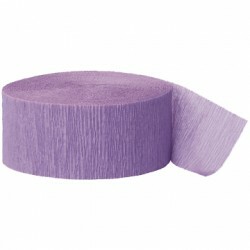 Take a look at all kinds of Shimmer and Shine supplies to include with the order. 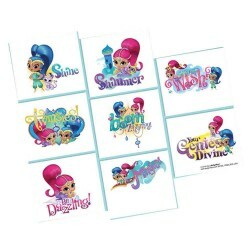 Includes: 1 Sheet of 16 Tattoos. 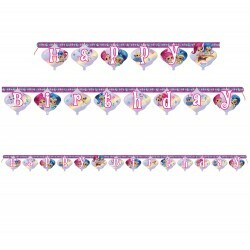 Tear sheet along the perforated lines to make 8 sheets for favor bags.